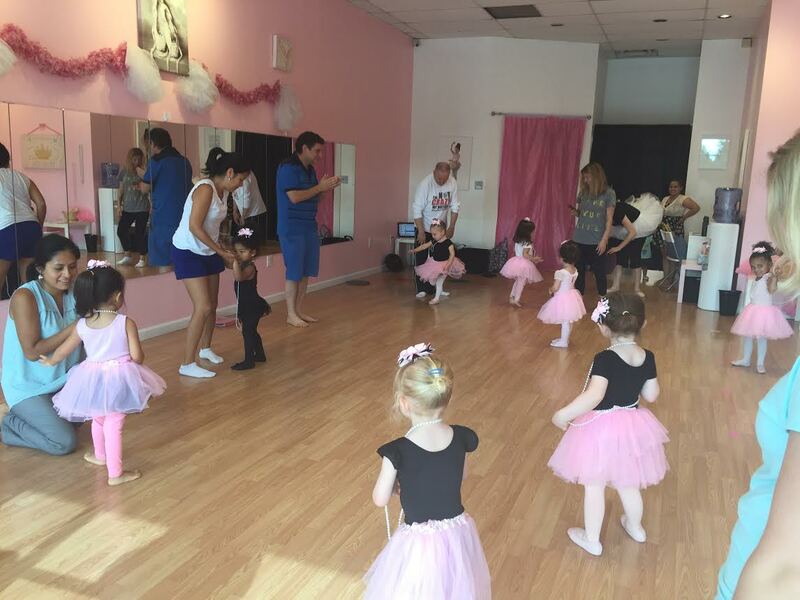 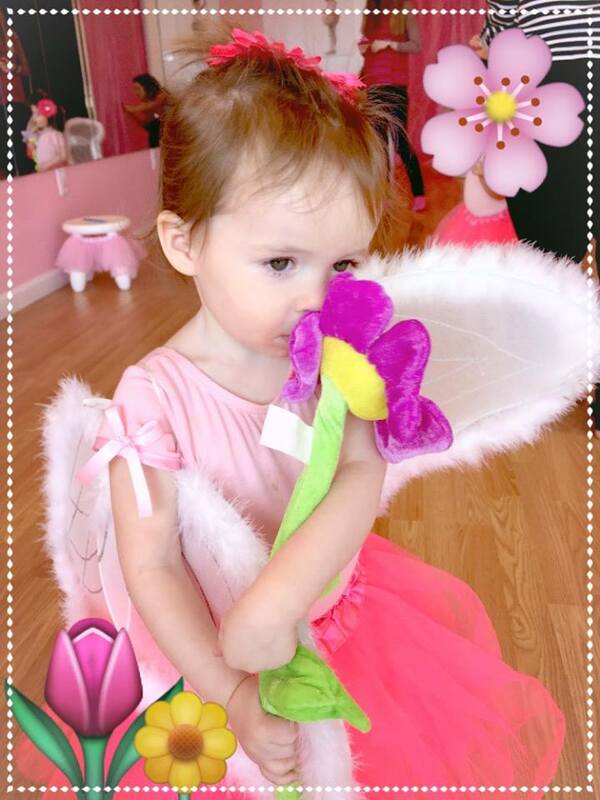 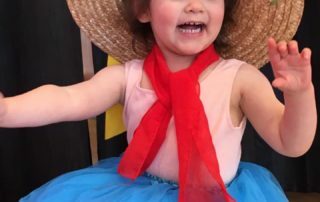 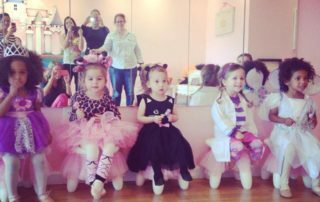 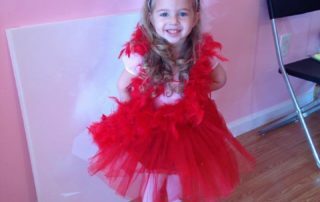 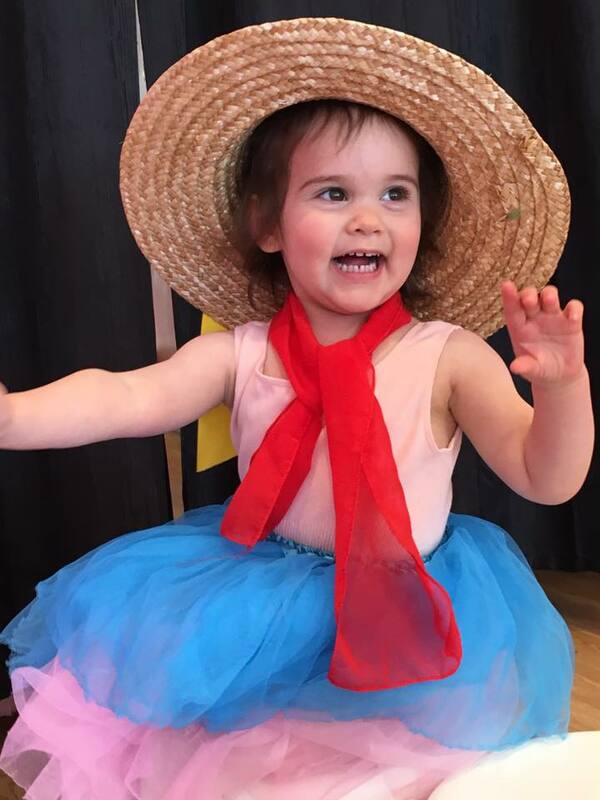 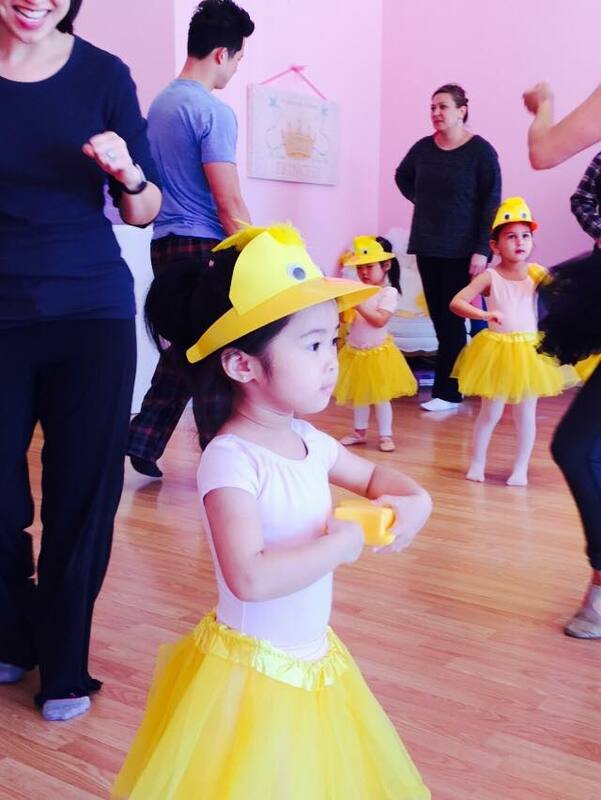 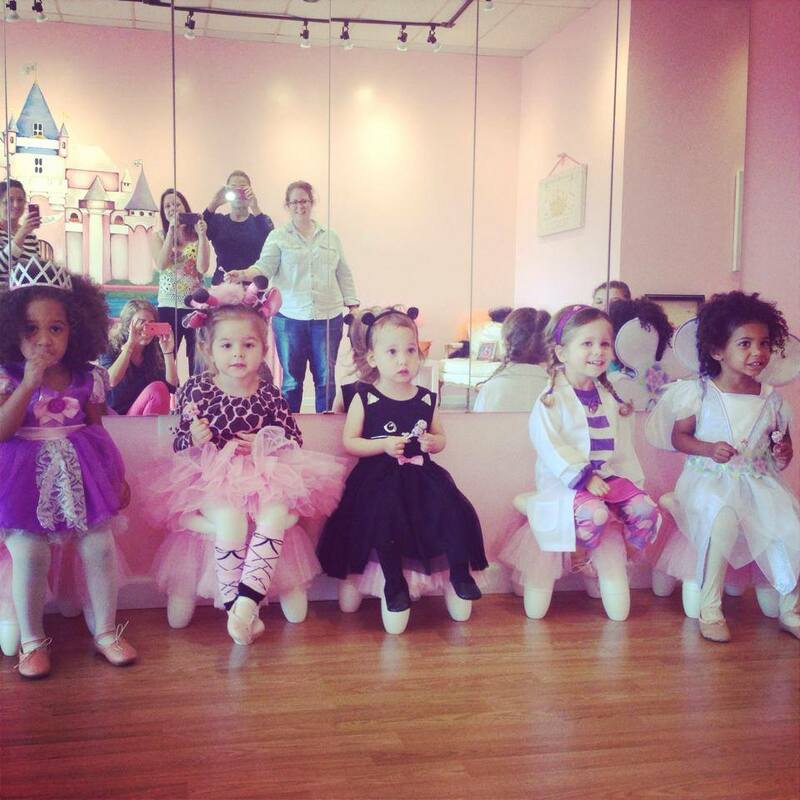 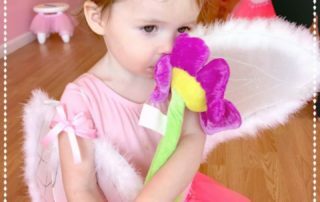 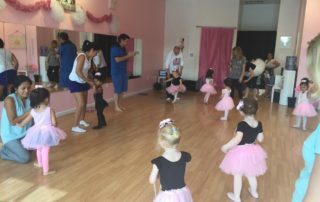 The Mommy & Me class is a ballet based dance class in which your little dancer between the ages of 2 and 3 will learn the basics of dance with you right by their side. 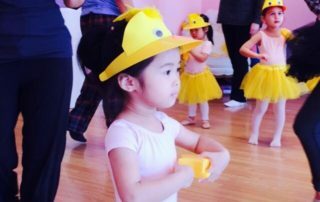 This class is a great way to introduce your child to a classroom structure by encouraging discipline and essential listening skills. 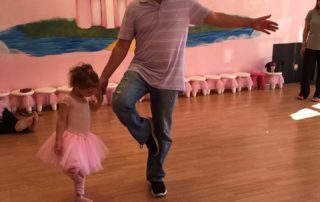 But that doesn’t mean that we can’t have fun, too! 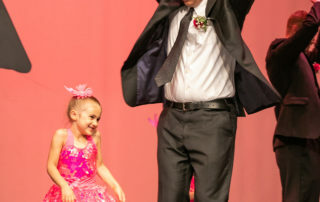 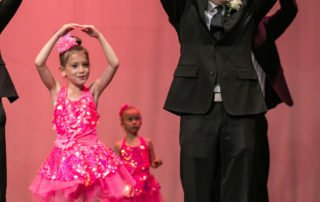 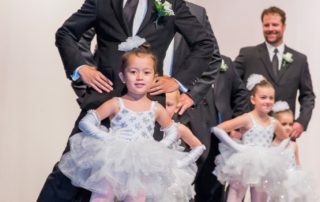 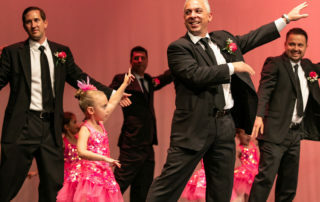 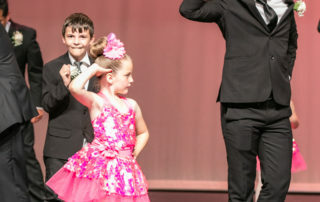 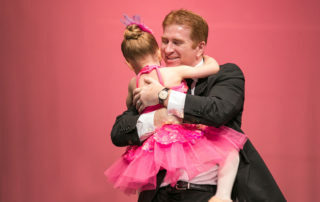 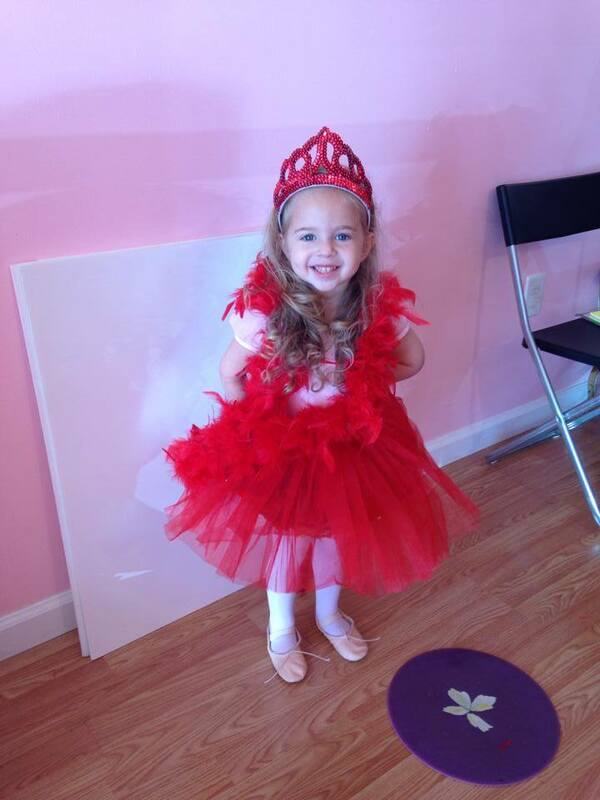 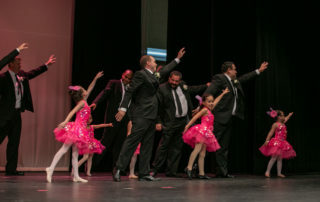 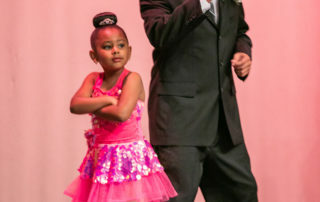 Every class is complete with dress up, princess imagery to help understand technique, and of course, plenty of quality time to twirl across the dance floor with Mom. 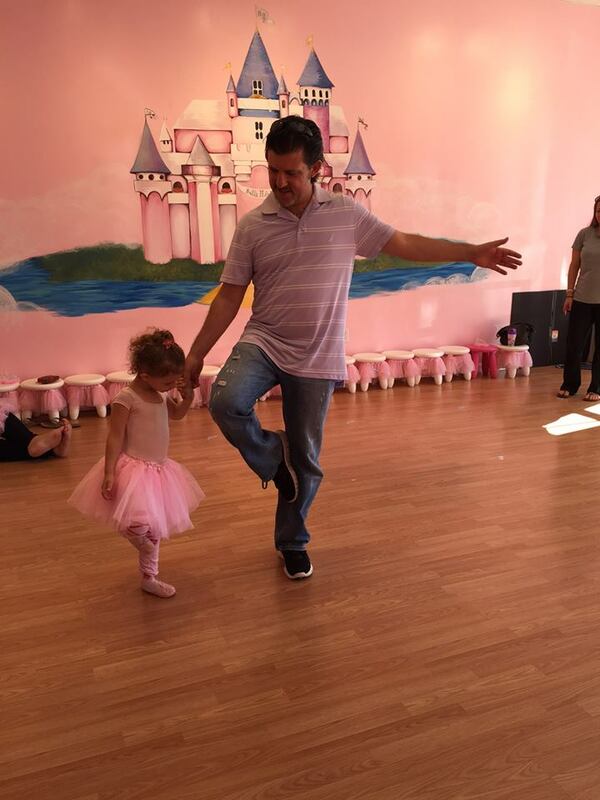 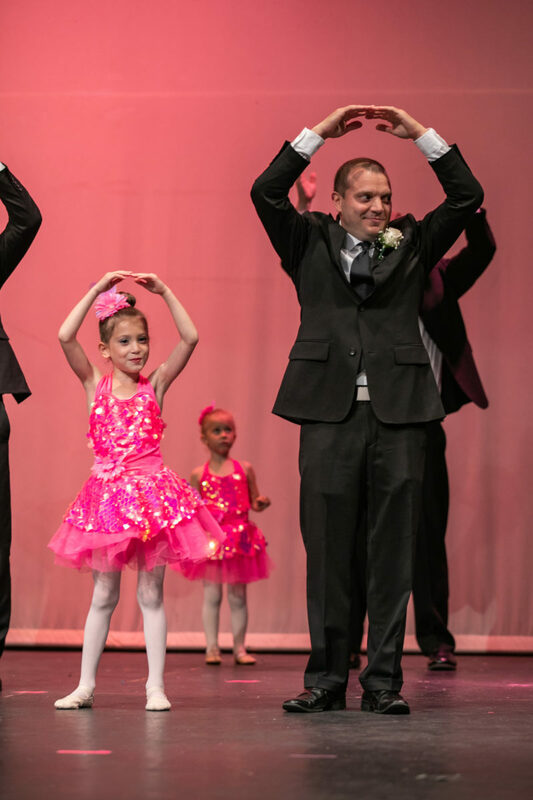 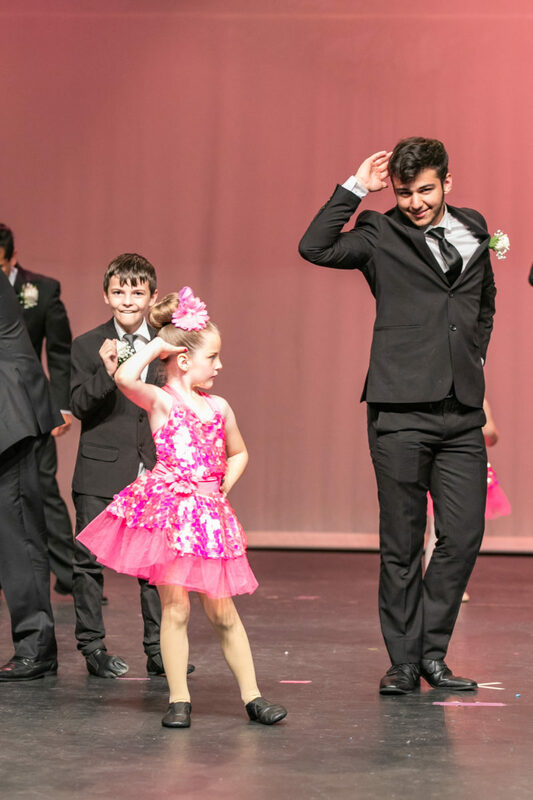 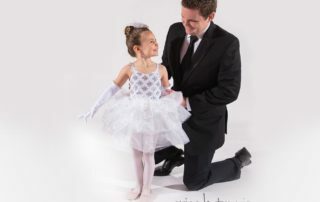 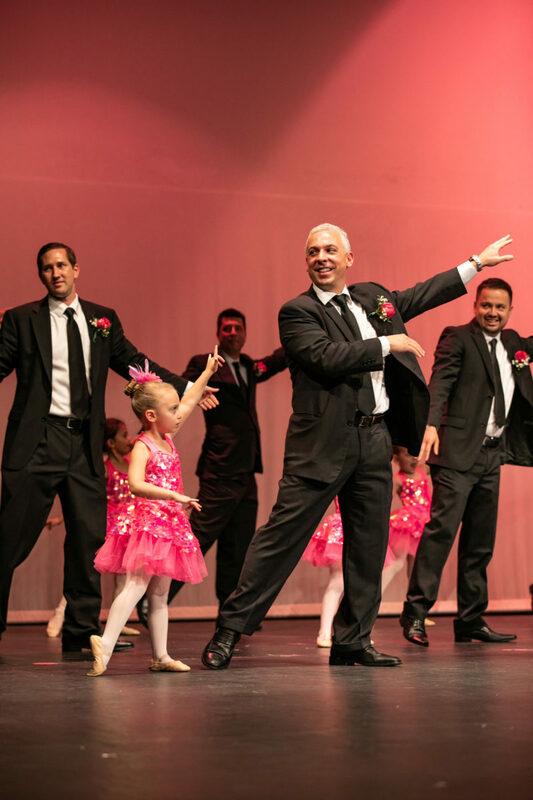 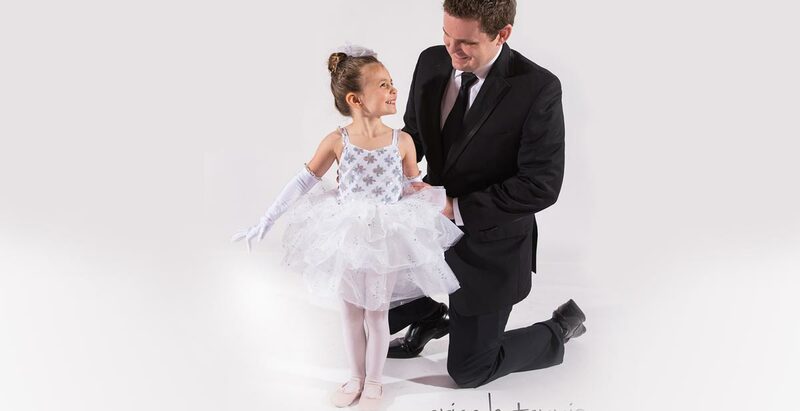 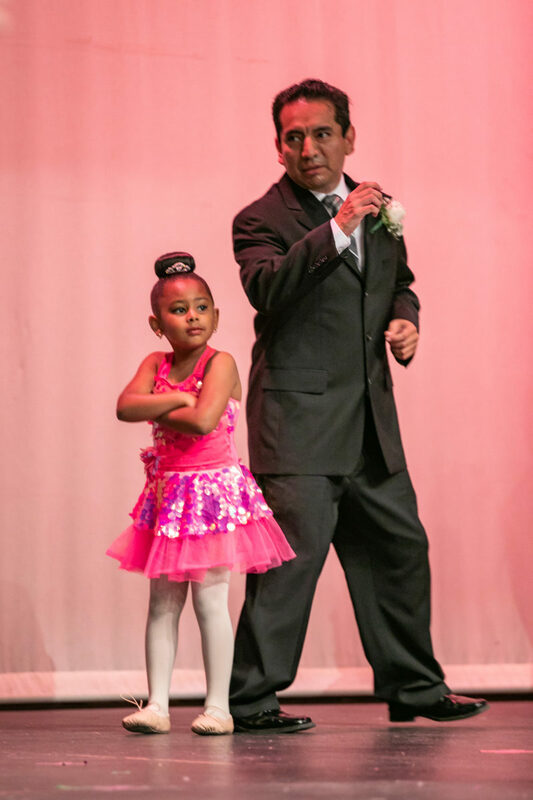 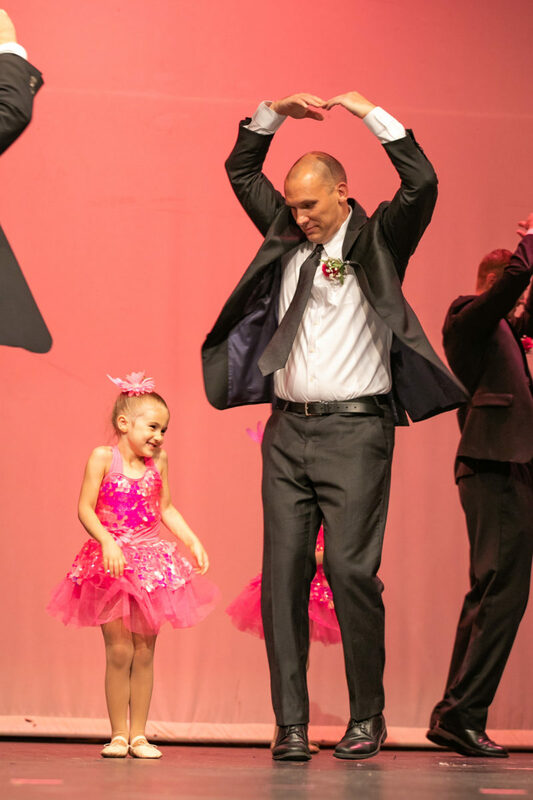 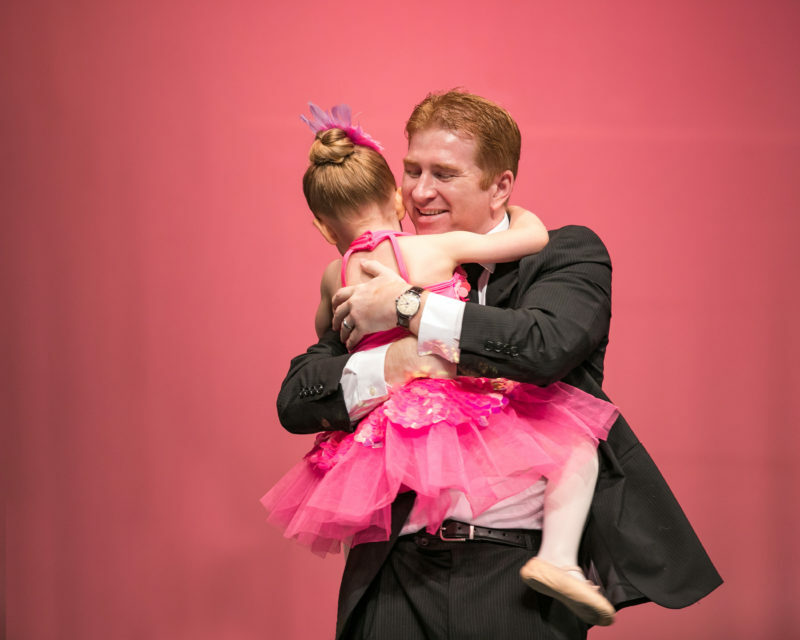 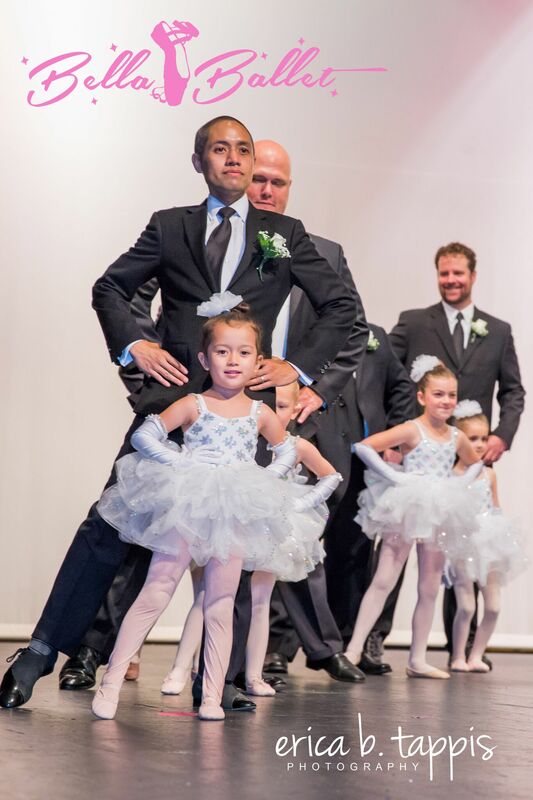 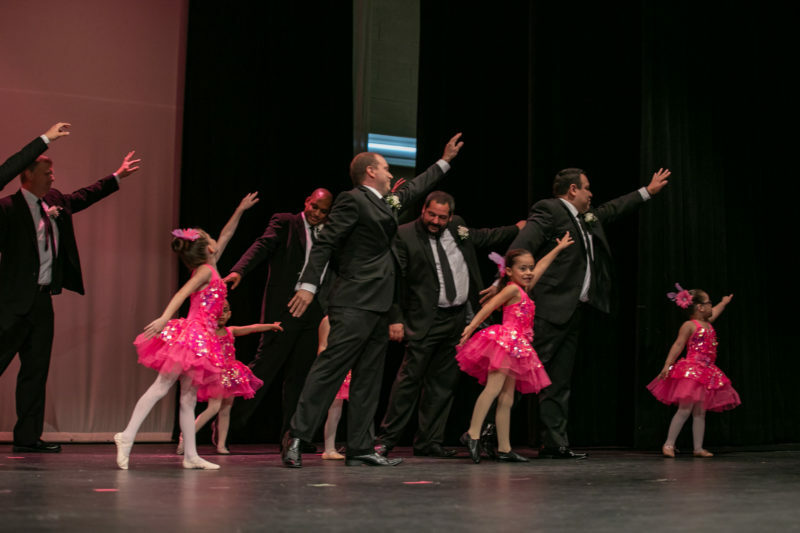 Moms (or Dads), come dressed ready to dance with your little one and watch them grow into beautiful ballerinas right before your eyes!